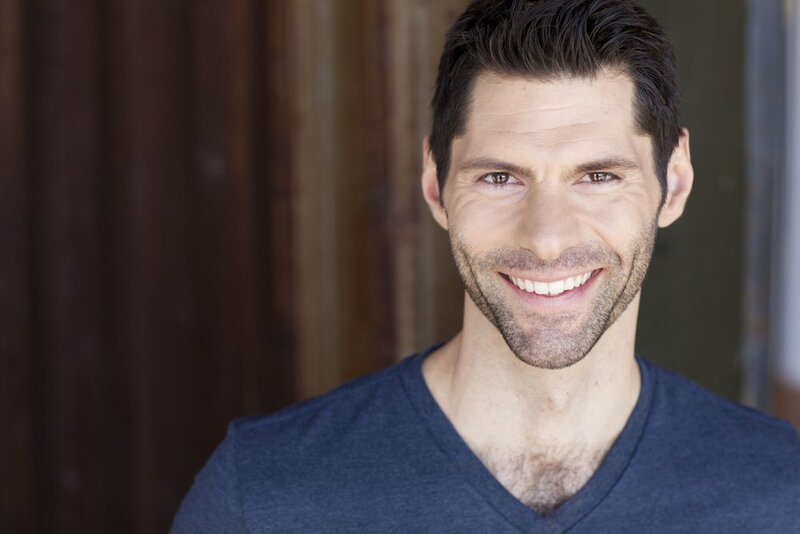 Brian is a professional actor (SAG/AFTRA & AEA) and has been practicing Yoga since 2000. He came to Yoga thru actor training as a purely physical discipline. Over time his practice evolved, infusing life on and off the mat with a deeper sense of mindfulness, awareness, and gratitude. Consistency in a Yoga practice is the most effective way to garner the many benefits that Yoga has to offer. With consistency in mind, Brian’s approach is accessible and sustainable. He strives to not only help students feel better in their bodies, but more importantly to come away with a deeper understanding of how body, mind, and breath synch up to facilitate balance. A balanced approach to strength, flexibility, and breath with a focus on taking what you discover on the mat, and applying it to your life off the mat is what you’ll find in his class. Brian is a Yoga Alliance 200 RYT recognized instructor (TULA Yoga, Chicago). His teachers/inspirations include Jason Crandell, David Duerkop, Rhiannon Kirby, and Rosé (...he loves Rosé! ).